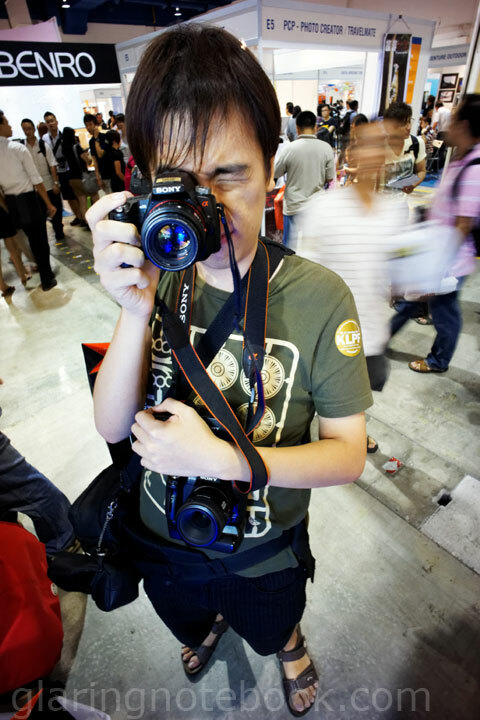 More than 2 years ago, I played with a Canon EOS 5D MkII with Canon 24mm F1.4L MkI. Here it is at F2.0. 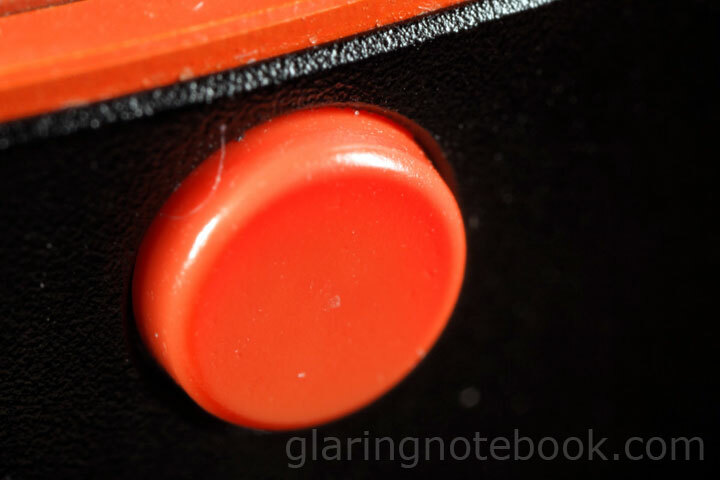 Then I tried the M-PE 65mm F2.8 1x-5x Macro lens – here it is at 5x, F11. One thing that annoyed me about the Canon system was the lack of the classic flash shutter speeds e.g. 1/60s when using flash – instead, slow sync flash was the default so I was getting 1/4s until I changed it to manual exposure! Or at least the owner of the setup said was the case. 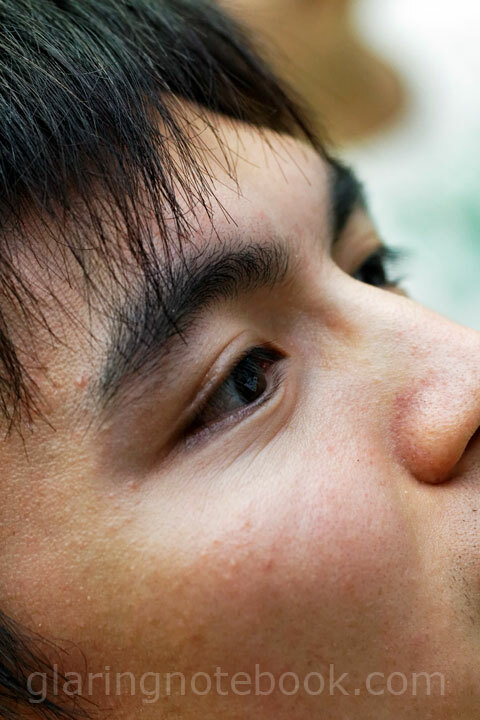 And here’s a video with auto-focus and auto-exposure with the 24mm F1.4L MkI. The Canon system isn’t quite up to automatic video handling! 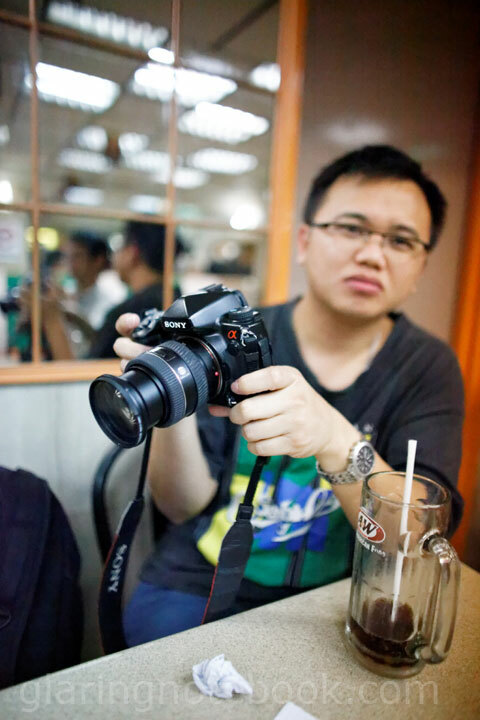 The Canon 85mm F1.8 USM on the Canon 50D. Nice! 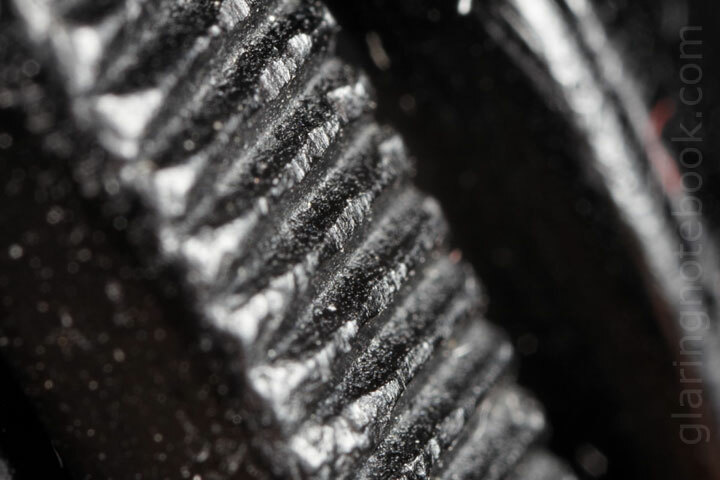 The Tamron 60mm F2.0 Macro at F4.0. Even at F2.0 it was a bit too sharp, much harsher than the Tamron 90mm F2.8 Macro I’d say. I also met KJ’s Metz Hammerhead flash. Boom! 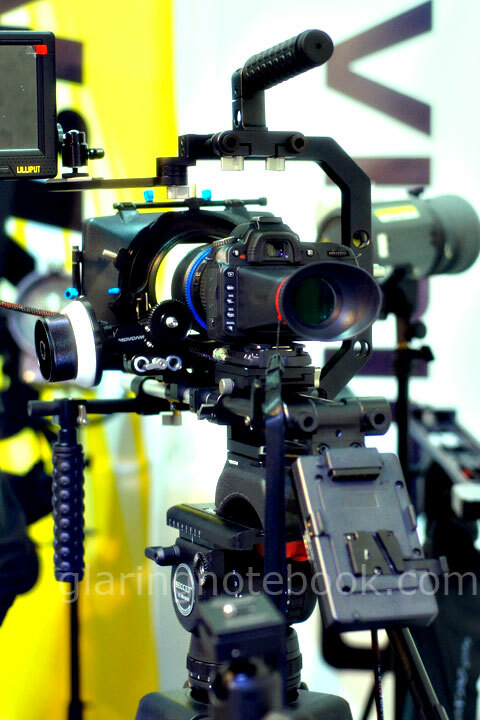 How it mounts: Via a flash bracket. Sweep Panorama and moving objects make for some interesting shots! I’m not even sure what the light was. The glorious Minolta 85mm F1.4G on my A900. 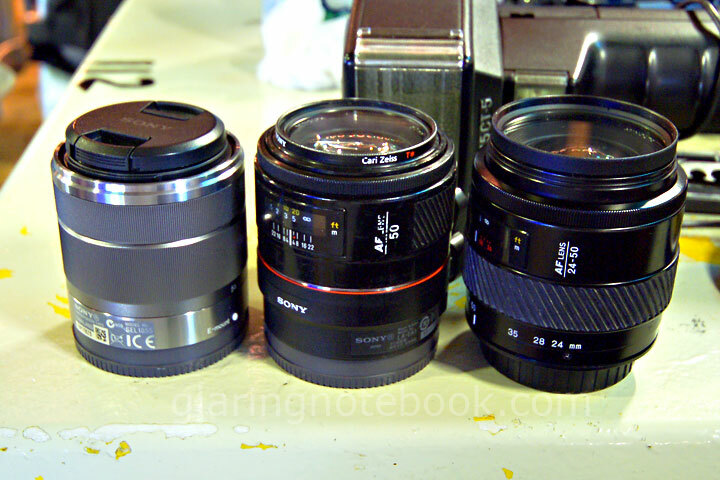 Left to right: Sony E 18-5mm F3.5-5.6 OSS, Minolta 50mm F1.4 Original on Sony LA-EA1 A-mount to E-mount adapter, Minolta 24-50mm F4.0 Original. All the same size! Iqbal looking at 3D Sweep Panorama pictures using red-cyan 3D glasses and StereoPhotoMaker! Overkill. 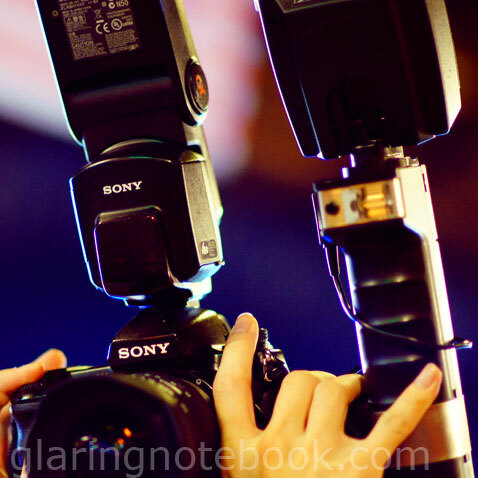 The Sony Alpha SLT-A55 does all that, without add-ons – you get fast phase-detect autofocus, you get an electronic viewfinder (so no need for the loupe), and you can fold out the rear LCD. If you do want a bigger screen there is an option via the HDMI output. And now, for a breather from all the geek – here’s KLPF for you! Well I’m not sure what she is promoting. Not that it matters. 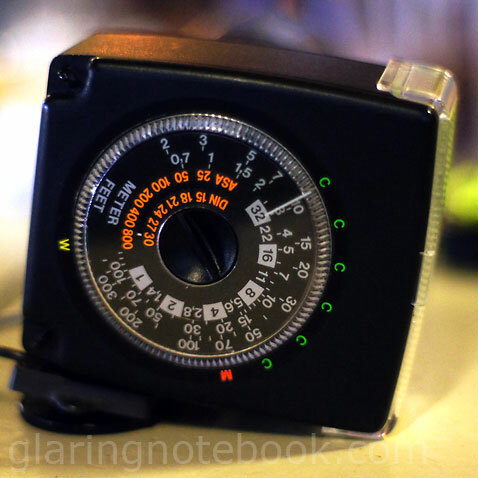 Shot with the Sony Alpha NEX-5 with the Voightlander 35mm F1.4 Nokton via a M-mount to E-mount adapter, I believe. 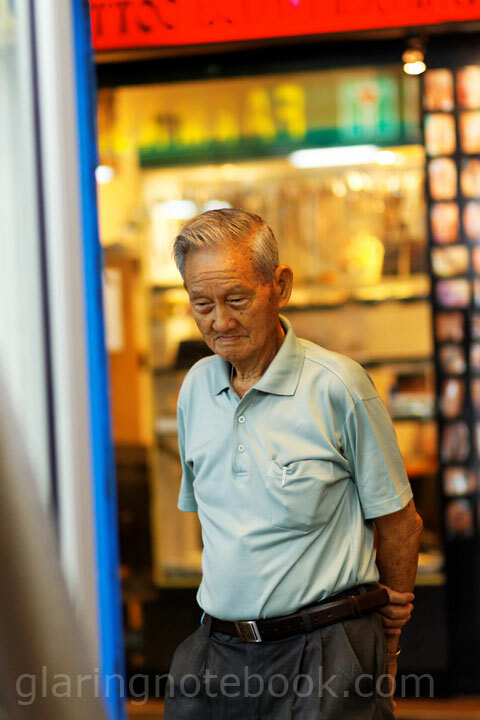 It feels like a Minolta F1.4 lens wide open, with just a touch of portraity dreaminess. I think this was with the Carl Zeiss Biogon 35mm F2.0 ZM replacing the earlier lens. The Zeiss wide open feels like a Zeiss – no softness, just straight out crispy, contrasty business. The Voightlander Ultra-Wide Heliar 12mm F5.6 Aspherical II on the NEX-5 isn’t full-frame but it is still pretty darn wide! And now, we shift to Android geeking. At the office. 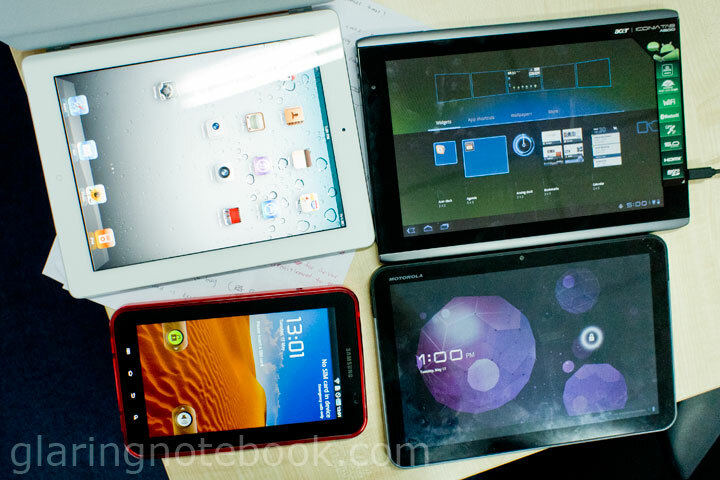 Clockwise from top-left: Apple iPad 2, Acer Iconia Tab A500, Motorola Xoom WiFi, Samsung Galaxy Tab 7″ 3G. The Acer Iconia Tab A500 is one of the very few Android 3.0 tablets to have a full-size USB Type-A port on the tablet itself. The only other one I know of, is the Toshiba Thrive. There is also the Asus Eee Pad Transformer, with 2 full-size USB Type-A slots, but those slots are only on the keyboard dock. 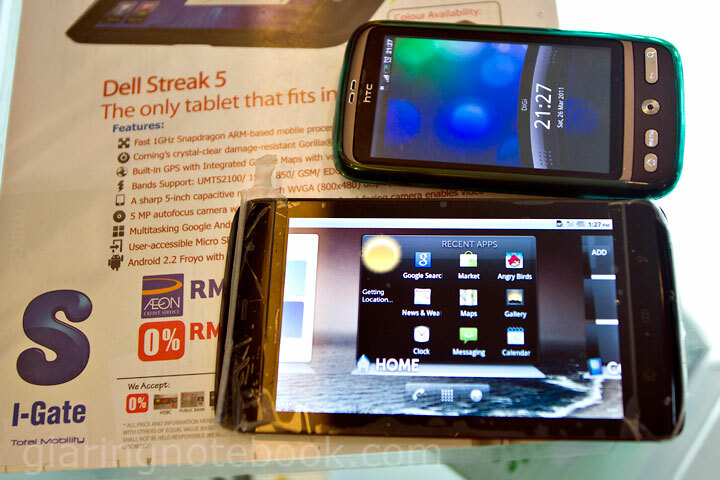 The Dell Streak 5″ dwarfs my HTC Desire (3.7″). I have to say, it has a much more comfortable pocketability than the Samsung Galaxy Tab 7″. Though there is a bit of wiggle room, so I’d tolerate at most a 6″ tablet in my pants pocket. Make it 1280×800 with an LED notification light, Tegra 2 and 4G and I’m sold! 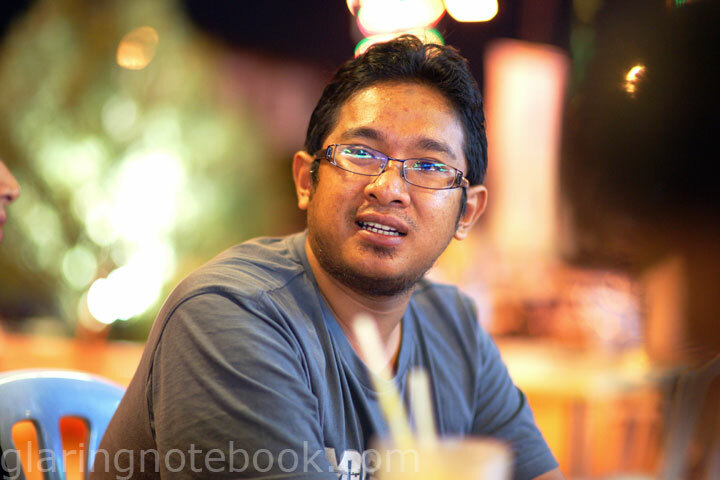 This entry was posted in Geek, Pictures on July 31, 2011 by 2konbla.